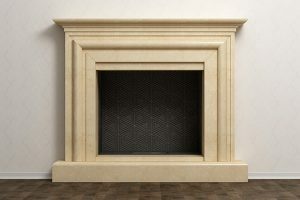 Whether you use your fireplace for aesthetics, keeping warm or both, you want to make sure it’s in good condition. Failure to do so could cost you more than just money. Faulty fireplaces and chimneys can be deadly. When water enters brick, it can force the surface to flake, pop out and peel. Eventually, it can even make the brick crumble. 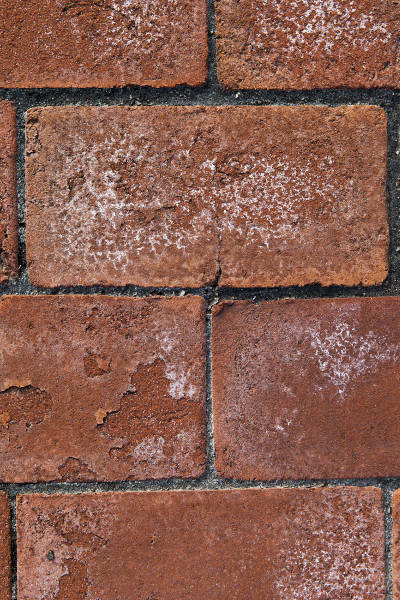 In general, spalled bricks are caused when mortar made with an incorrect compression rate are being used under heat. 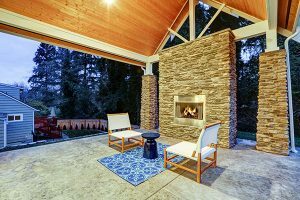 Mortar is designed to absorb the expanding of the bricks under such strenuous circumstances as the process of freezing and thawing. If the mortar isn’t holding, it doesn’t absorb moisture when the freeze and thaw cycles occur. That means it can literally squeeze the brick rather than vice versa (as it should normally be). The architectural structure of your home on the outside may promote spalling. If it’s weak or causes the brick to be exposed to weather, it certainly can put a strain on both the mortar and bricks. The condition of the bricks on the outside of your home can contribute to spalling chimney bricks. The entire structure of your home is dependent upon one another so any weakness can cause an issue that can lead to spalling. The climate plays a huge part in spalling. Wet or freezing weather causes the mortar to swell and release. This compromise can put stress on bricks and cause trouble very easily. It’s the most common reason behind spalling in wet and cold climates. Salvaged bricks have a tendency to suffer moisture damage more easily than top-quality bricks. The construction of your chimney can be the cause of spalling bricks. If the construction is poor, it won’t allow the mortar and bricks to work properly. Pressure washers are often used to give the bricks a good cleaning. But, they can damage them too, causing them to be prone to spalling. Sandblasting can have the same negative affect. If your roof doesn’t support proper drainage, masonry deterioration can result because the mortar, and the bricks, stay wet for too long. Cracks in chimney crowns are quite common and can easily lead to spalling bricks because it gives way to saturation of the bricks and the mortar. When it comes to a chimney, regular maintenance is vital to keep it looking good and operating correctly. Spalling brick is one of the first signs that a chimney is in need of some tender loving attention. The compromised bricks expose the porous interior which gives way to water damage that can eventually destroy your masonry. The water retention can cause the area to mold. Mold is a serious health hazard and is unsightly as well. The structure around the bricks can become compromised. Drywall, boards and frame work are all subject to damage. The entire chimney could cave in if the bricks become extremely weak. Such an event could be dangerous and even deadly. Spalled bricks can cause other bricks around them to get weak because they’re not doing their jobs. It’s like a domino effect. What Can Be Done If You Have Spalled Brick? What, if anything, can be done about spalling bricks is generally determined by the extent of the problem. Is it just a few bricks or the majority of them? Accessing the problem is the first thing you’ll want to do. The first thing you’ll need to do is to take a good, thorough look around at the bricks. Determine why the problem exists and seek to resolve the root problem. Do you have a leak? If so, repair the leak or it’ll most likely happen again. In addition, check to see how many bricks you’re going to need to replace. It’s important to only take 3-4 bricks from a wall at one time so keep that in mind. If you discover there are more damaged bricks than you first thought, you’ll want to call in a professional. Of course you’ll want to make sure the bricks that will be used in the replacement match with the ones you are putting them next to. You’ll want to use the same pointing style too. That’s the practice of fixing the mortar joins in between the bricks. Chances are good that the remaining bricks will be worn and discolored so it’s not always easy to match new ones so just do your best. Use a cold chisel and club type hammer to get the brick out after you have scraped the mortar around the brick. In the event that doing that doesn’t work, drill holes into the brick with a masonry bit. Then, use a hammer and cold chisel to make the brick crumble so you can easily get it all out. Mortar is most likely the culprit that caused the brick you’re replacing to become spalled in the first place so make sure you apply the new mortar correctly. You can use porter cement based mortar or a mix of sand and lime which your local home improvement store can help you with. After you have the mortar mixed and it’s ready to go, you’ll want to dampen the area you’re repairing with clean water. With a sharp trowel, apply the mortar to the respective sides and base of horizontally. The layer should be about 10mm thick. Slide the brick into the hole using great care. Do so until it’s in line with the brick work that surrounds it. Use the handle of the trowel to make the mortar joint work you’re fixing look as close to the original as possible so you end up with a uniform look. 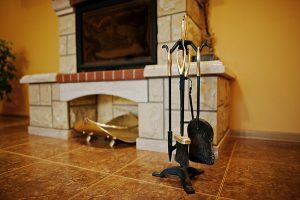 If you have a fireplace with a chimney, it’s your responsibility to maintain it. That means when you notice that bricks are spalling, you must find a solution immediately or you’re putting everyone in danger. Spalling bricks give way to further problems with your chimney and even other areas of your home. Plus, spalled brick are just an eye sore. With the helpful information and instructions above, you should have your problem fixed and your chimney back up in no time. 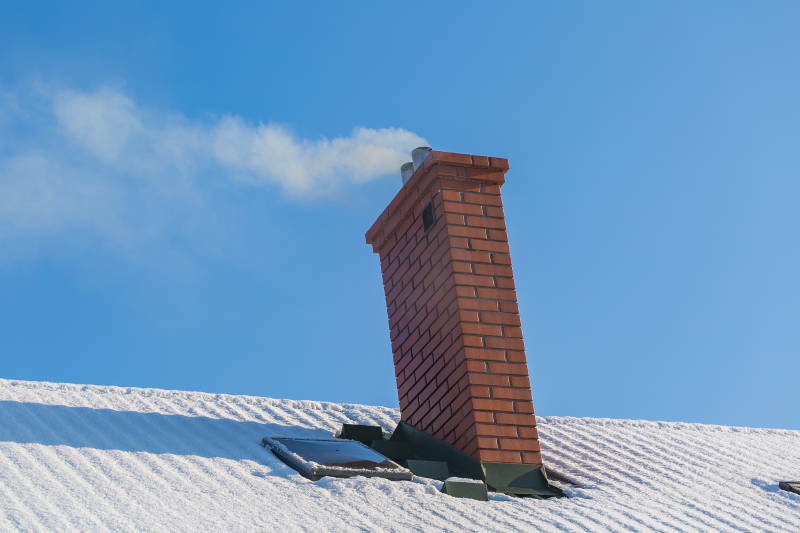 If you’re having any problems with your chimney, you best choice is to call Early Times. We’ve been Chicago’s chimney experts since 1985. We’ll inspect your chimney to look for any problems and, if you have spalling brick, will tuckpoint your chimney. 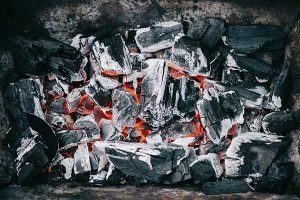 Get a free quote now and prevent spalled bricks from ruining the chimney’s looks and functionality.